Last year at the Step Up for Down Syndrome walk, 85 people joined us on a beautiful day to celebrate what was at that point an uncertain future for our unborn baby. Since that day, Gracie has arrived and though we've had some scary times, we are happy to say that her future looks bright. The support of our family and friends (and friends of friends) has been so wonderful. 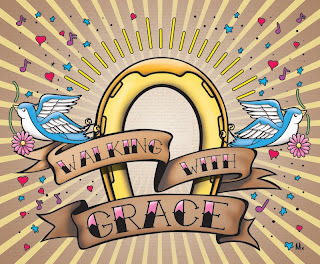 We invite you to join us this year to walk as part of "Team Walking with Grace". The walk, this year, will take place on September 25 at the Midway Picnic Pavilion at Como Park in St. Paul. The walk itself officially starts at noon, but the area is full of booths and kids' activities that get started way before the actual walk. We would like to invite everyone to come early (anytime after 9 AM) to enjoy some breakfast treats and visit, checkout the other activities, and of course see our Amazing Gracie. 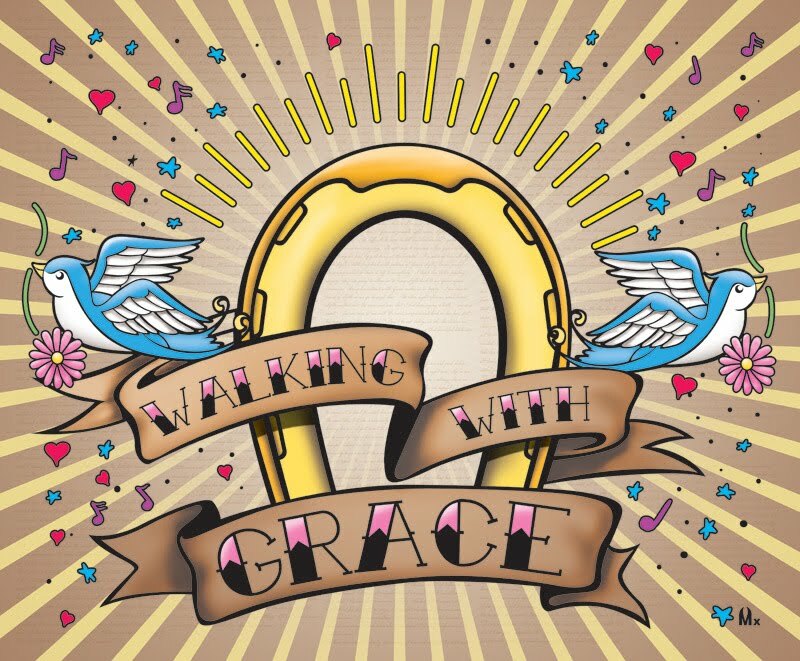 We will provide a "Walking With Grace" t-shirt to those that do not already have one. Please remember when you RSVP to this event to include the shirt sizes of everyone in your group needing a shirt. there is no need to officially register for the walk (through the DSAMN.org site), it's very informal, just let us know if you plan to join us so we can plan accordingly. In order for us to get the shirts in time, please RSVP with numbers and sizes by September 4th. We are hoping to take a picture of our whole group at 11:30. Also, for those that would like to join us and do not want to walk – that's no problem. We will have a popup canopy and chairs, etc – There are many people that don't do the walk – the event has plenty to do without it.